Our popular chicken salad is made fresh by hand with juicy chicken breast. 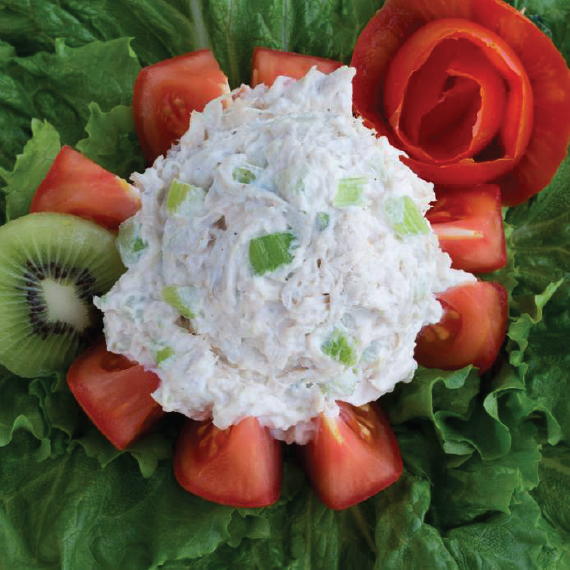 How much does St. Louis love our chicken salad? So much that they enjoy over 35 tons of it each year!